The Jammu & Kashmir Bank Ltd. will declare the J&K Banking Associate Admit Card 2018. After the successful conduction of examination result will be declared. The J&K Banking Associate Result 2018 will be declared at the official website i.e. jkbank.com. The result will be based on the scores scored by the candidates in the examination. Candidates may need to enter the login credentials for checking the J&K Banking Associate Result 2018. From this page, candidates will get full information regarding J&K Banking Associate Result 2018. For calculating the marks of the candidates marking scheme will be followed. The result will be in the form of the scorecard. For more information regarding J&K Banking Associate Result 2018 see the below-mentioned schedule. Result: The Result will be available at jkbank.com. How To Check The J&K Banking Associate Result 2018? After viewing the result candidates should take the printout of the result for future reference. Candidates can follow the steps given for checking the J&K Banking Associate Result 2018. 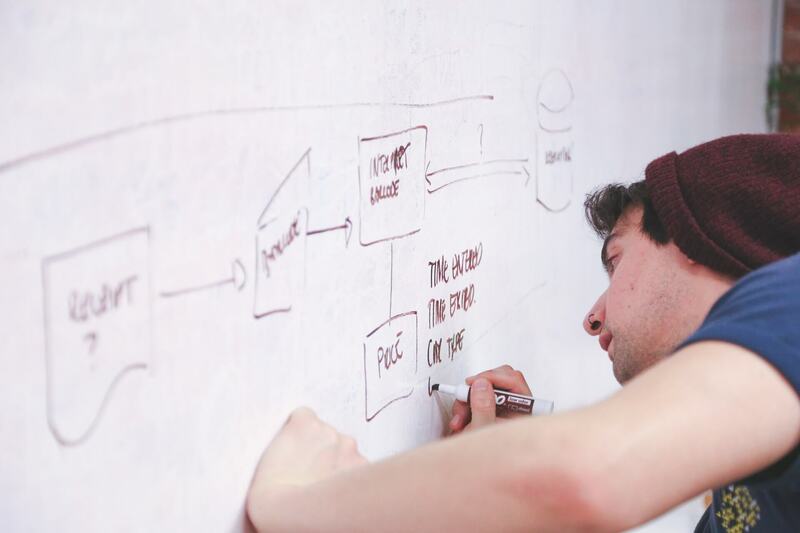 Thereafter login page will appear, mention all the asked details in the login page. After entering all the details hit the enter button. 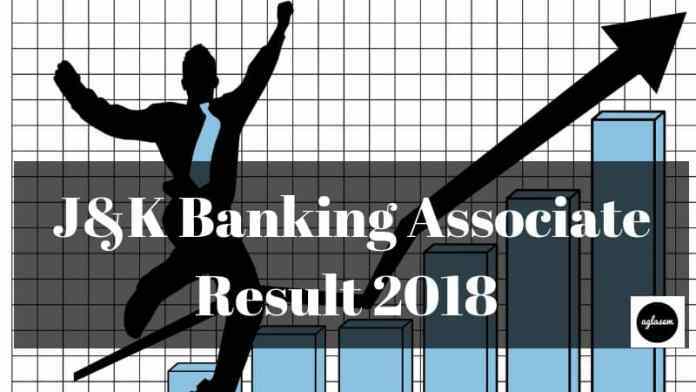 J&K Banking Associate Result 2018 page will appear on the screen. The candidate who will meet up with the minimum decided cut off marks that candidates will be considered as a qualified candidate. Till now the cut off marks have not been decided by the conducting body as it will be revealed it will be updated here on the page. The candidates who will not obtain the minimum decided cut off marks that candidate will not be considered for the further recruitment.